﻿ Haevichi Hotel Jeju, Jeju Island | FROM $154 - SAVE ON AGODA! "Great place, we always stay there." 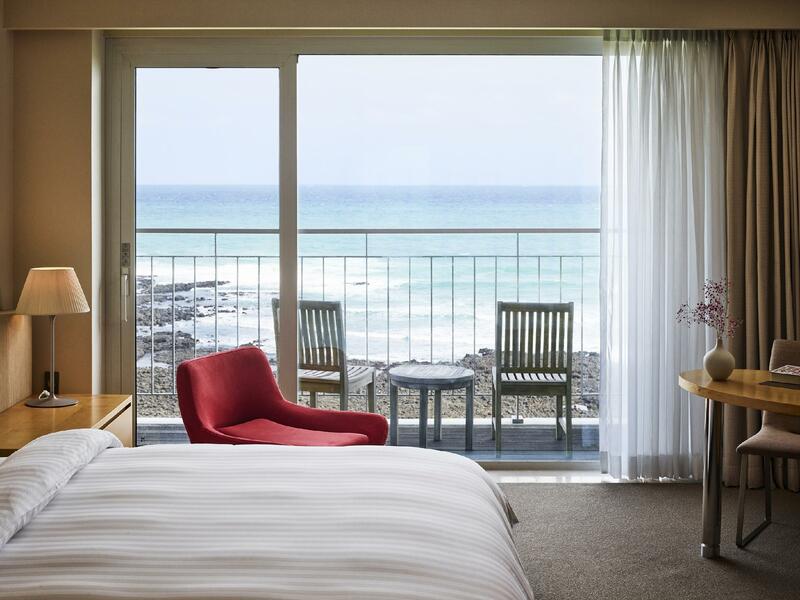 Have a question for Haevichi Hotel Jeju? "It was a great trip,comfortable and good service hotel except it's the location is far from the downtown." 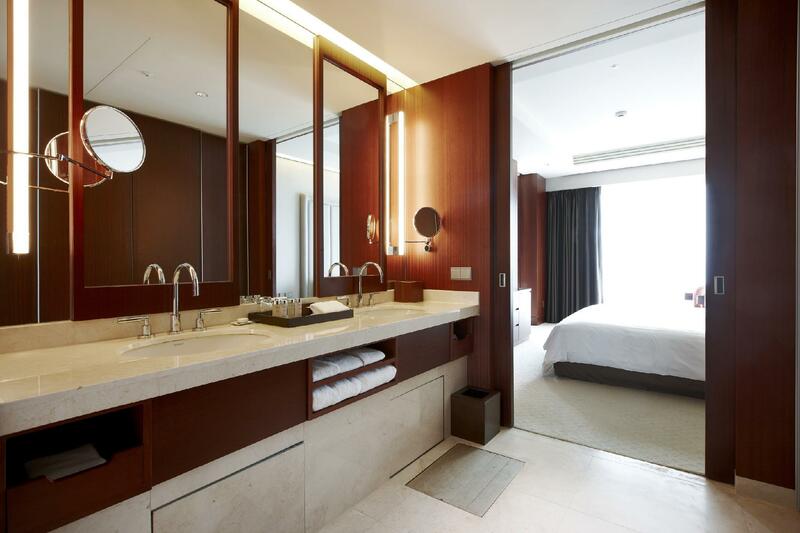 "Huge room, amazing smelling shampoo, excellent buffets and f..."
Well-positioned in Seongsan, Haevichi Hotel Jeju is the ideal point of departure for your excursions in Jeju Island. Only 40 km from the city center, the hotel's strategic location ensures that guests can quickly and easily reach many local points of interest. 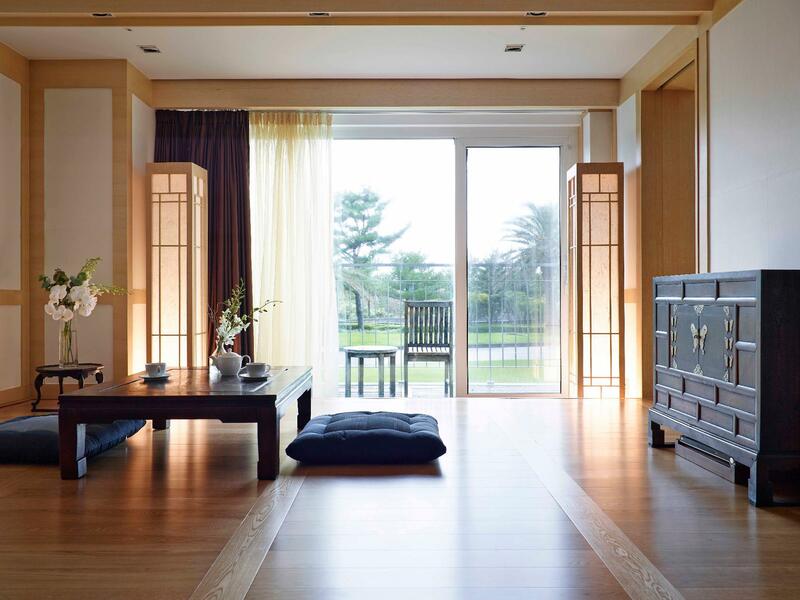 A haven of rest and relaxation, the hotel will offer total renewal just steps away from the city's numerous attractions such as Jeju Folk Village Museum, Haevichi Country Club, Pyosun Beach. 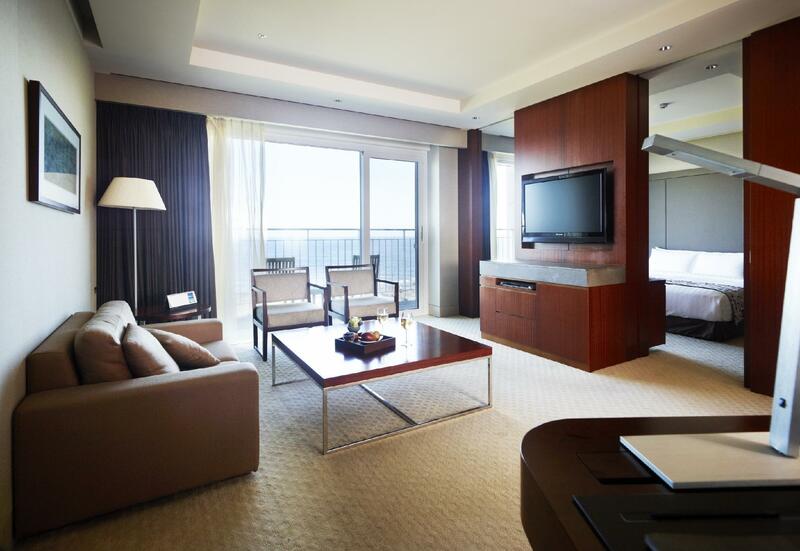 The facilities and services provided by Haevichi Hotel Jeju ensure a pleasant stay for guests. While lodging at this wonderful property, guests can enjoy 24-hour room service, free Wi-Fi in all rooms, gift/souvenir shop, infirmary, taxi service. Hotel accommodations have been carefully appointed to the highest degree of comfort and convenience. 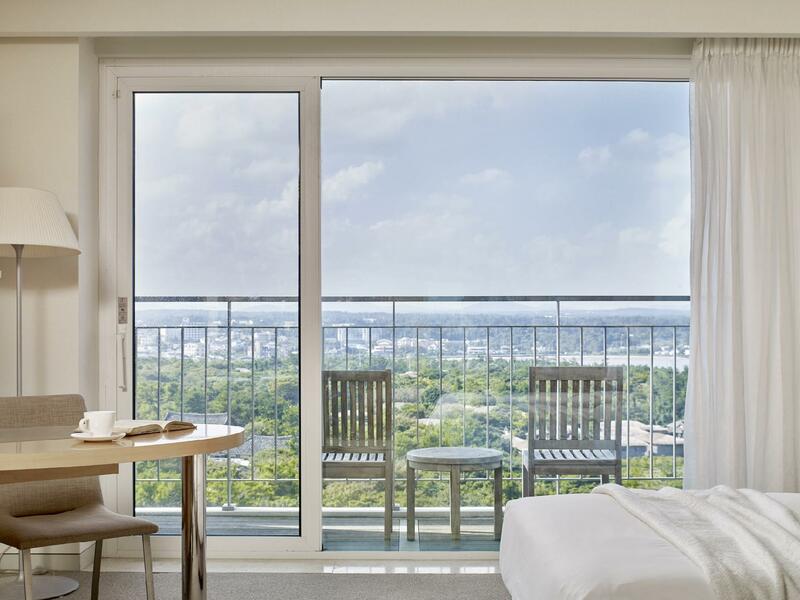 In some of the rooms, guests can find television LCD/plasma screen, mirror, towels, internet access – wireless, non smoking rooms. The hotel's recreational facilities, which include badminton court, dart board, hiking trails, yoga room, fitness center are designed for escape and relaxation. 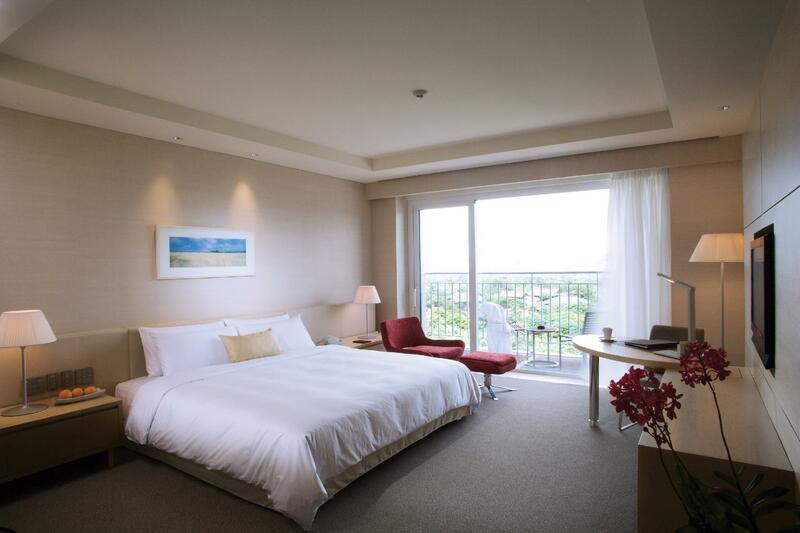 When you are looking for comfortable and convenient accommodations in Jeju Island, make Haevichi Hotel Jeju your home away from home. Air conditioning is not available during winter season. huge room, amazing smelling shampoo, excellent buffets and facilities. also has a convenience store at B1. Nice outdoor space, but the room was small. Great location with nice facilities. The hotel is quite new and big, great pool, great view, very good kids play room. Perfect for a stay away vacation. Hotel is 50min taxi ride from main city center. Most of the Hotel staff has limited English ability. One hour from attraction places and city centre... the is not nice restaurants close buy, thus we enforced to had our dinner in the hotel, the buffet price was exaggerated 75 US Dollar for adult and 45 US Dollar for under 14 years old. Good: friendly staff, nice facilities for baby/kids like pool and kids' play area. Bad: Bedding and a tub for baby were a bit worn out. Bathroom smelled bad. Found couple of hair on bath tub. everything's great but location is little bit. . .
Great place, we always stay there..5 times. Swimming pool locker room is kind of gross. Love the breakfast! It was a great trip,comfortable and good service hotel except it's the location is far from the downtown. Very clean room and nice employees. Loved ocean view and piano performance at night. 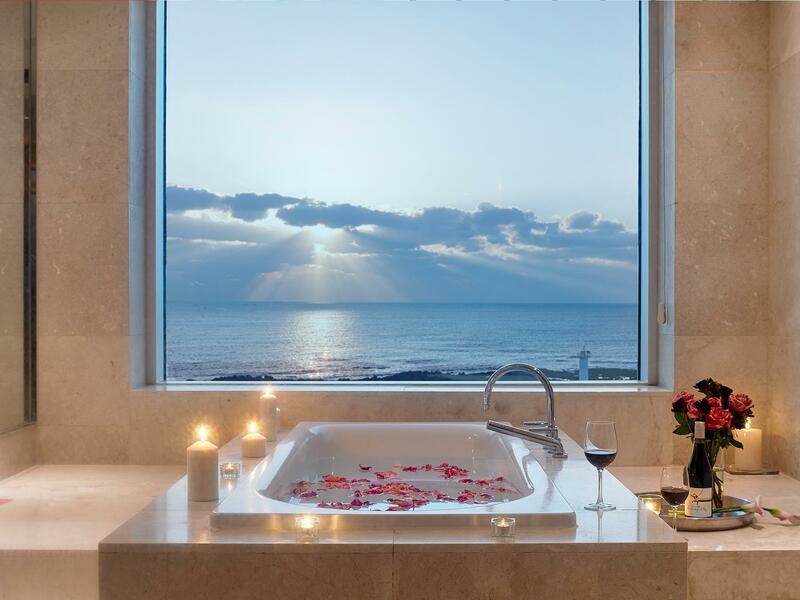 Luxury Hotel and healing place. 1 defect is its location. Far from main sightseeing place.